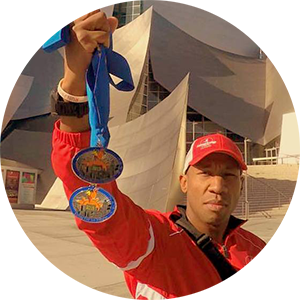 The ARC pacers is a group of athletes that have the motivation to succeed in their own personal goals, but still have the compassion and spirit to help others succeed in theirs. 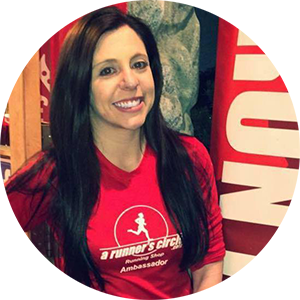 Each ARC Pacer is carefully selected from the ARC RUN CLUB, and is a model of LEADERSHIP. PATIENCE and CAMARADERIE. 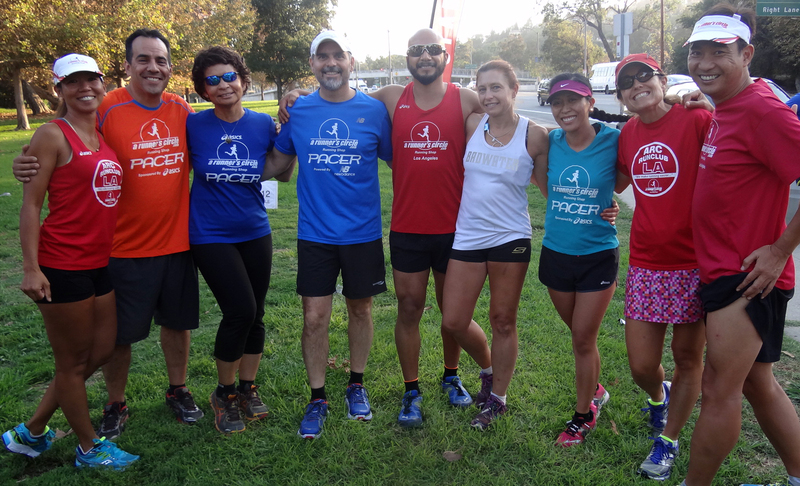 ARC Pacers lead the way, and never leave a fellow runner behind. 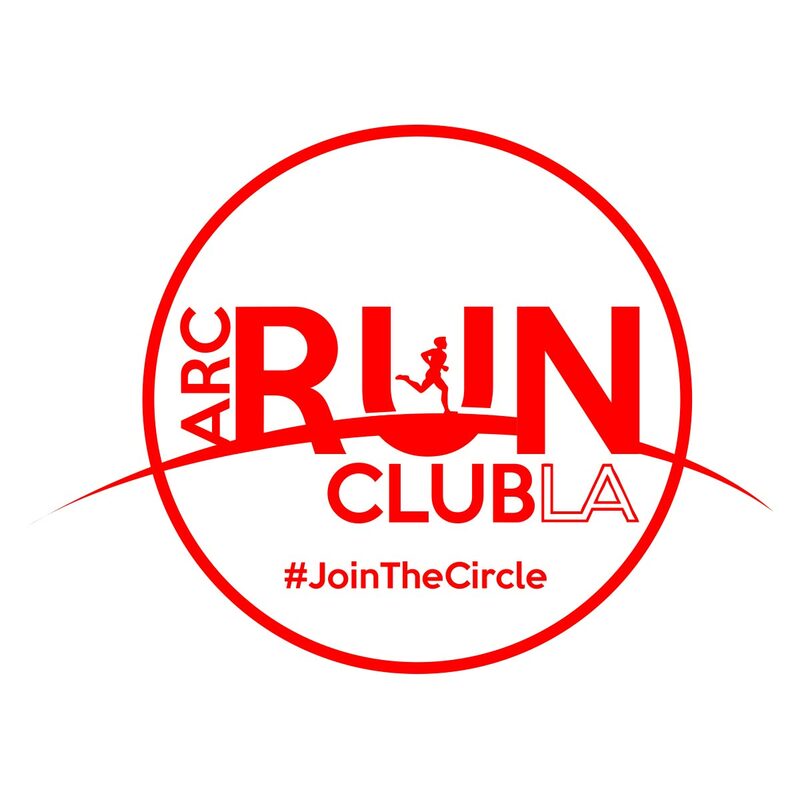 The ARC Run Club is open to even/one young to old. walkers, joggers, to competitive runners and just about anyone looking to be part of a running community. And did we mention it’s completely free?! 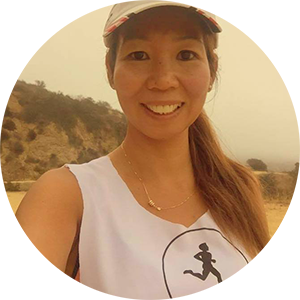 We meet at Griffith Park and run around the area. 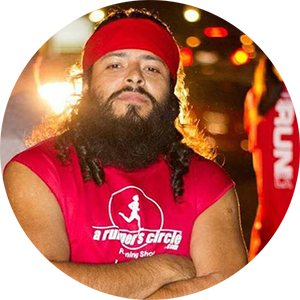 With our red ARC shirts, we also run together in some races. We are a registered USA Track and Field Club. For everyone’s safety, we encourage all our members to register with them as well, so they have insurance wherever they’re running. We also have pace leaders that will be available to help you with your training. Feel free to consult with us. so we can tailor a training program just for you. 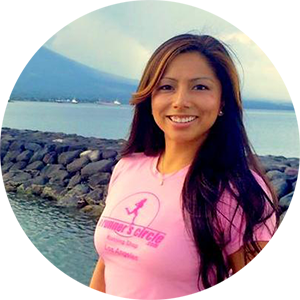 We take into account your current physical fitness, running background, injury history, work and family responsibilities, and personal goals. 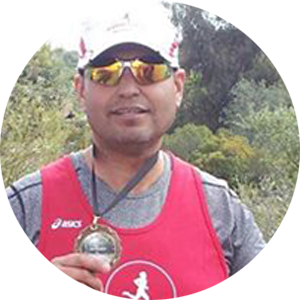 As a running store, it is important for us to give back to the community. 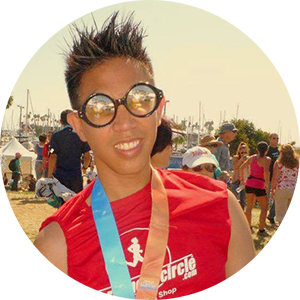 One of the best ways we can do that is by supporting local elite runners who usually do not have access to sponsorship. 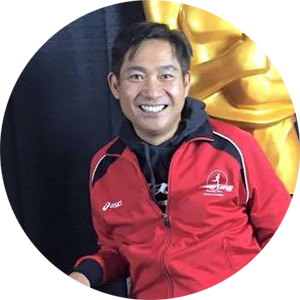 They are people whose love for the sport drives them to compete and it is just right that they be supported to reach their full potential as athletes. 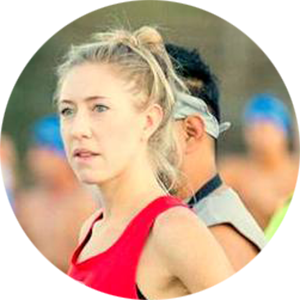 The ARC Elite Team can be spotted in most local races wearing their red ARC Singlets. They have continuously made the store proud for winning several events. If you are interested in becoming an Elite Team Member, feel free to To be a member, you must have the desire to improve, have the maturity and integrity to be part of a team, possess a “winner mentality” and enjoy competition. 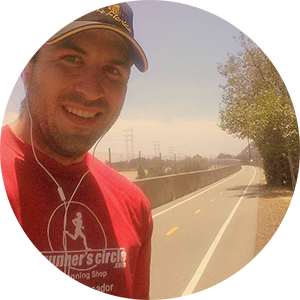 Joe’s main mission for starting the ARC Racing Project is to give runners with elite potential an avenue to pursue their passion for running. He found that after college, these athletes have a hard time getting support to train competitively. 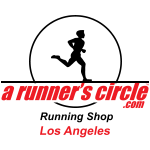 The ARC Racing Project comes to the rescue by providing coaching, gear, uniforms, race entries to events, and even sponsorships. It gives athletes (even non college ones) a chance to pursue their drive to race, even to their Olympic dreams! 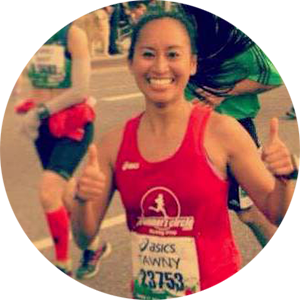 Since its founding, Joe hopes to expand its global reach and support more runners with the help of amazing sponsors. 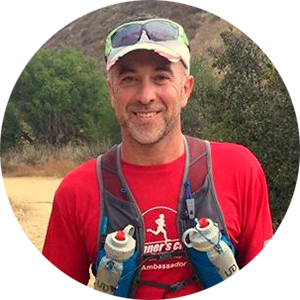 Gerard Deegan is a world class athlete who finished 10th in the world in 2004 in the Duathlon, which consists of running and bike riding, and he won the American Nationals in 2003. Bryan carries with pride his 6 years of coaching experience in Glendale Community College. 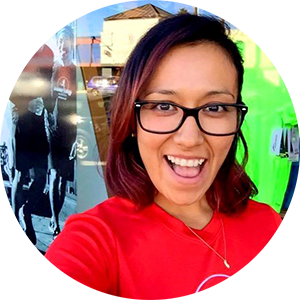 As A Runner’s Circle celebrates nine years of service, we want to thank our ambassadors for helping us build and foster a community of runners not only for our store but all across Los Angeles. 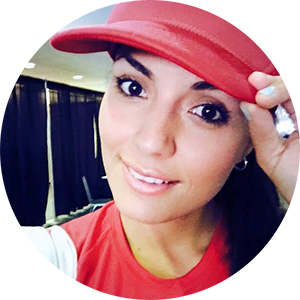 As an ambassador they’ve been instrumental in helping to define and grow our brand. 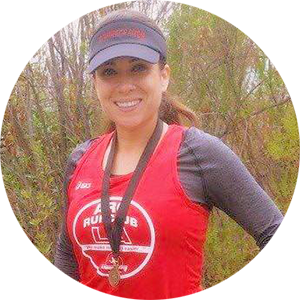 In creating the ambassador program we wanted to be represented by runners who share our values and possess an enthusiasm for running and community building. In our ambassadors we found a perfect match! 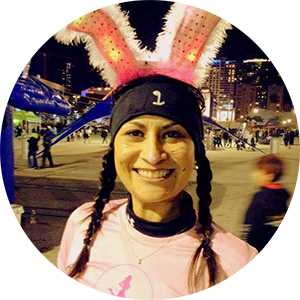 Our ambassadors truly embody the “RUN PROUD” spirit! 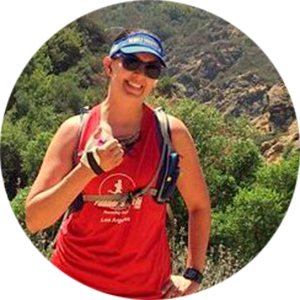 Sadly, we will be suspending our ambassador program, but want to make sure they know how much we value and recognize their tireless work in spreading passion for running and love for a runner’s circle with others. Most of all we cherish the friendship and the memories we’ve created together.  Although the ambassador program has come to an end, we hope the affection for A Runner’s Circle and the work we do will continue to grow and spread to those who are lucky enough to know them.